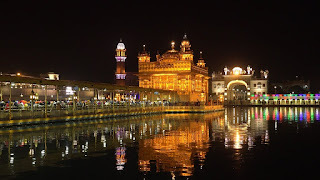 Gold city Golden temple Amritsar top visiting places (India). India is a beautiful country. India's every part is amazing, here I talk about Punjab north part of India. Punjab state is famous for Sikh religion. In Punjab thousands of Sikh temples, now I talk about Amritsar city. Local people call "Shari Amritsar Sahib". 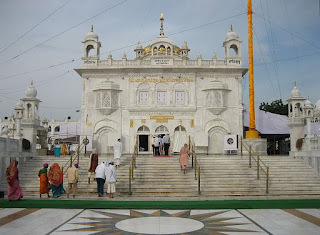 Here "sahib" means "lord".Shari Amritsar Sahib has many attractive places. Let's talk about famous places. The golden temple has been a center of attraction of the travelers. 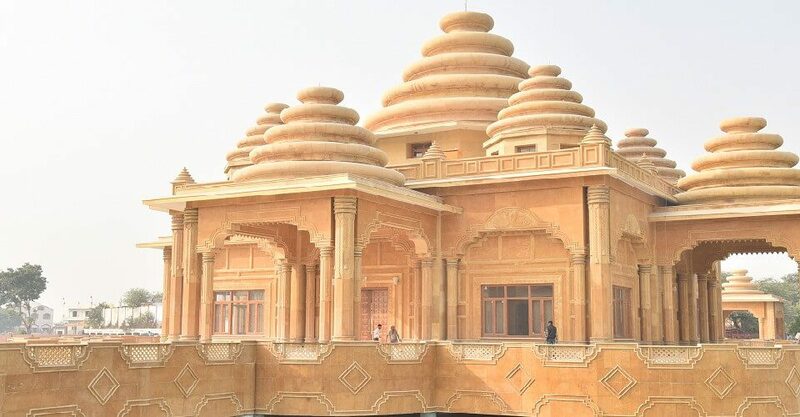 The beautiful temple, mystic pond, delicious halwa, and ongoing enchants will make you feel very calm internally .it is also one of the oldest worship places of the Sikhs for many few past years. this temple construction started in 1588 under the fourth Sikh guru. 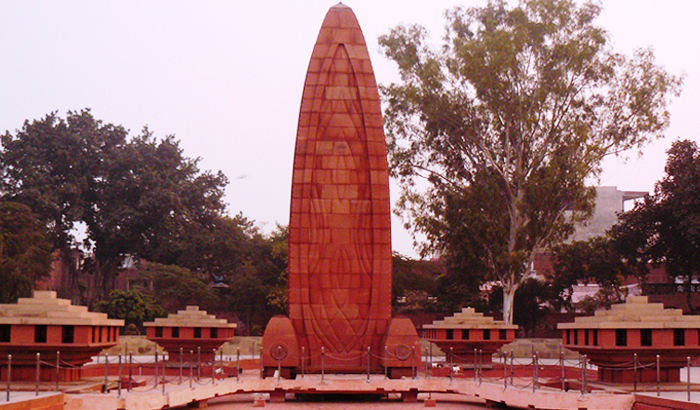 The Jallianwala Bagh was also located near the golden temple. 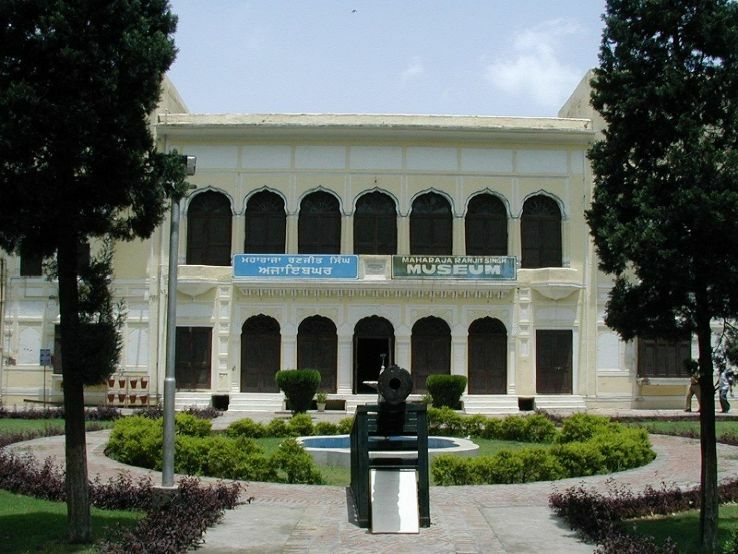 It is the famous public ground where the heinous act of the public massacre was done by the British army. This incident took place on 13th April 1919 which was the new year in Punjab. 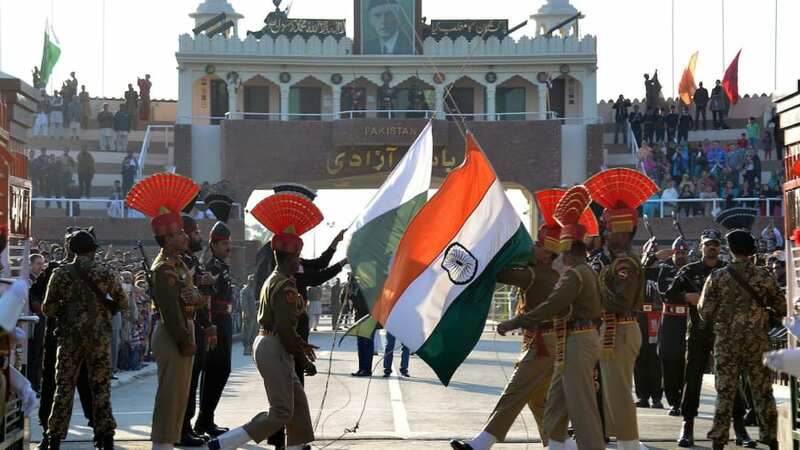 Wagah Border in the Amritsar in India and Lahore in Pakistan and it is 29 km away from the city .the illustrious lowering of the flag ceremony on every 15 August and 26 January takes place here .the daily military practice followed by the border security force (BSF) and Pakistan rangers since 1959. This temple is dedicated to the goddess Durga. 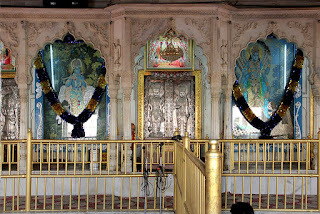 It was built in 1908 by harsai mal Kapoor .the temple encloses the seats of the Lord Hanuman, Mata Shitla, along with Lakshmi Narain. It is the biggest park in the Amritsar. It divides into sections and has sports courts, skating rings, children park etc. 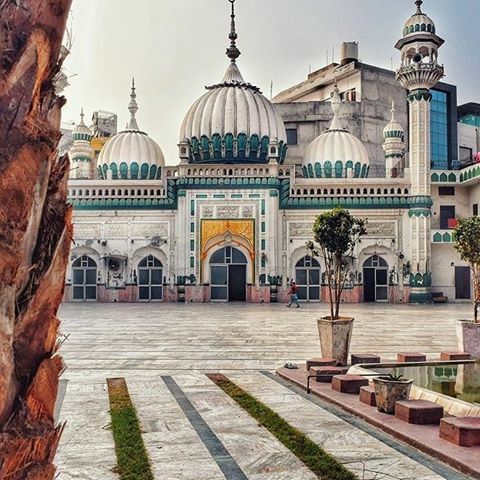 The mosque was built by Mohammad Khairuddin in 1876 and located in hall bazaar, Amritsar .it is an artistically enriched religious site .this is the same place where Tootie hind shah Attaullah Bukhari protested against the British rule. 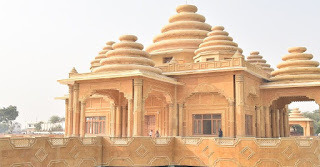 Ram Tirath temple is must see in the Hindu religious site in Amritsar known for his spiritual and significance. 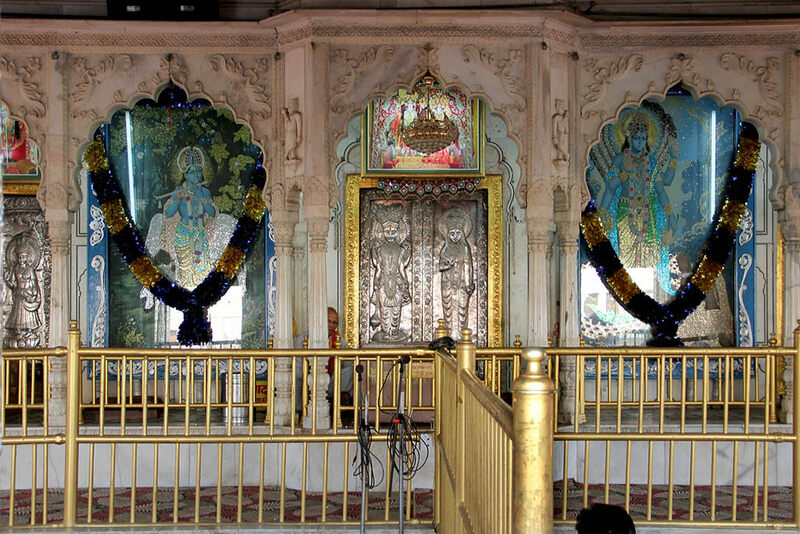 This temple came to be the site where Lord Rama’s sons Lav and Kush were born. 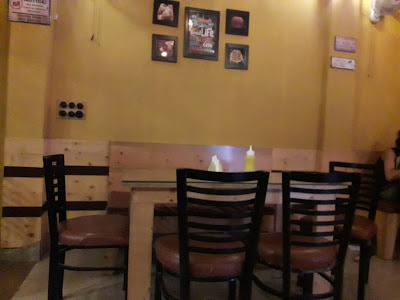 This restaurant is 7 to 8 km away from the railway station, Amritsar .it located on Wagah road .this restaurant shows us that in old times how people lives in there daily routine and live happily. It experiences the old culture, colors, flavors of the Punjab .it is an incomparable enjoyment rustic and traditional lifestyle. like old Punjabi activities,unparraled fun, folk dances of Punjabi, wells of thrills and excitement, part of the balance. And here all traditional food are available of the Punjab .it is located near the Guru Nanak University, main bypass road, Amritsar. I found this information very usefull and its very accurate. 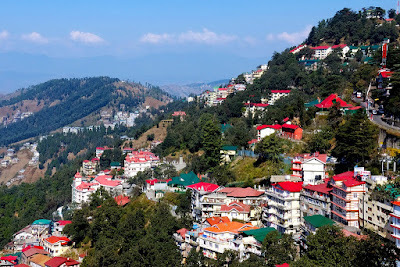 Shimla most famous visiting place Shimla is one of the most famous visiting places in India. In India, most people plan vacations for Shimla. It is one of the famous hill stations, in summers here is mostly rainfall and in winter season here is snowfall. "Shimla is the most famous place in India". Rainy Day Street Coffee Many people don't like tea-coffee. Still, a huge crowd is their who like tea-coffee. When it is a cold day and outside is raining, everyone thinks of taking some kind of warm and hot beverage. Now, during September-October month, in India north side rainy season, after this winter is coming. 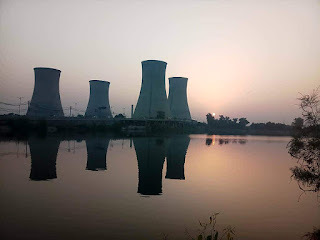 Let me share some thoughts about Faridkot city which is a part of Punjab state. This is a historical place which is 800 years old fort (private property) many places to visit here like clock tower, Sikh temple (Baba Farid) Darbar Ganj, Civil Court, many other popular places you will visit here. This is one of the developing city. Here you will find very good restaurants, coffee shops, market, ice cream parlors, etc. 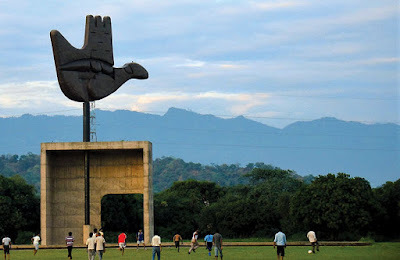 Chandigarh city forever attractive Chandigarh city forever attractive places India. "Travel tips with my eyes" I know You will see almost beautiful places. if you will not go to "Chandigarh". 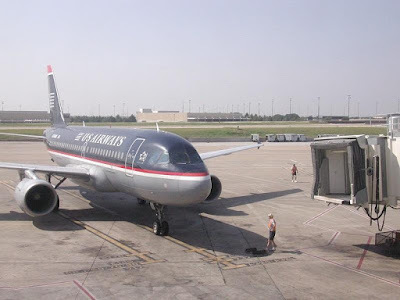 You will some miss because you missed the world's best Gardens, a lake, museums, a zoo, etc. Here "Travel tips with my eyes" will explain Chandigarh famous places. please subscribe to "Travel tips with my eyes". Best 5 games when you are bored whileBest 5 games when you are bored while traveling. I will suggest you games that will never let you get bored while traveling. You can install one of the games that you like. I will tell you the best 5 games to play to get rid of boredom while traveling. Sweet fruit candy Sweet fruit candy-This game is one of the best 5 games when you are bored on traveling. It's a great time pass game. 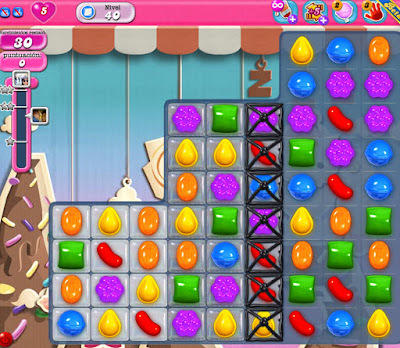 Sweet fruit candy play is easy to play, every age person can play this game easily. When you will play this game, Time will quickly pass away. Game sound is very original and unique. Till now 10 million users have downloaded this game. sweet fruit candy has huge players who play this game. Sweet fruit candy is one of my favorite game. EXERCISES IS GOOD FOR LONG TRAVELExercise is good for long long travel. Exercise is great for releasing endorphins and boosting your immune system, so there are even more reasons to get ready for backpacking. In this article, I’ll talk about the best exercise to use at a gym, here I will share exercise benefits and then discuss exercises you can do at home if you don’t have a membership. EXERCISES IS GOOD FOR LONG TRAVEL Once I made the decision to travel the world, one of the first things I did was join a gym. For me, the pros definitely weighed out the cons. In terms of physical strength, I was pathetic. At 5’8” and 75 kg, I had zero strength and lugging a backpack around the world was a serious concern of mine. Whenever I had to stack shelves at work, I’d have to carry things one by one because carrying everything in bulk would cause me to drop it all, which has happened on more than one occasion! Jalandhar Jalandhar, One of the Historical city Jalandhar. 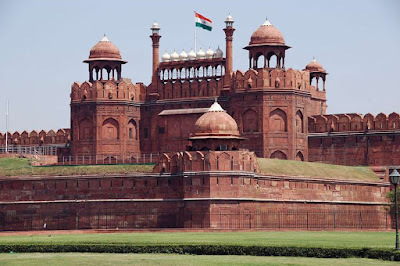 Hello, friends today once again "travel tips with my eyes" present you the one more interesting place in India. 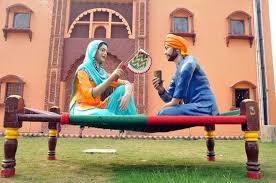 friends today I will tell about the famous district of Punjab that is Jalandhar. jalandhar lies in the northern area of India in Punjab. it is the region of Doaba region in the state of Punjab. This city is the headquarter of the Jalandhar division with a constituent district like Jalandhar, Hoshiarpur, Ferozepur, and Kangra. this city is the oldest religious place of worship. 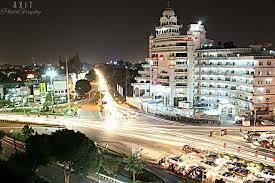 here today I will tell about the most places to visit in Jalandhar. 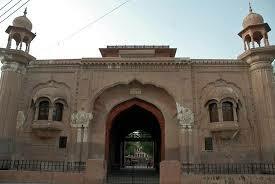 Devi Talab Mandir is one of the most beautiful and peaceful places in Jalandhar city.